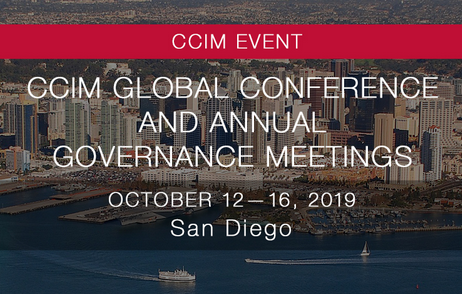 The CCIM National Conference, business meetings and CCIM designation exam are coming to San Diego! The San Diego Chapter is planning a fun evening of networking on October 13. Watch your email for special announcements.We hope to see you all there! Earn Your CCIM Pin in San Diego!